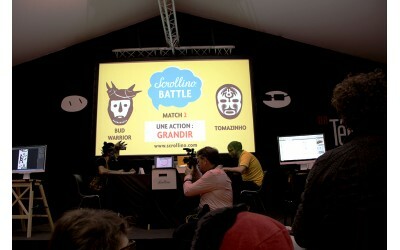 To open a new event season, edition lidu started with TABOOK festival! 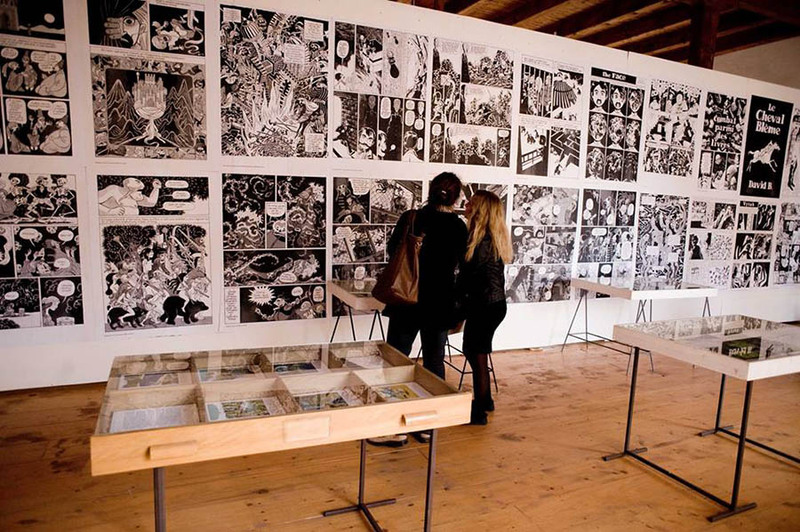 And we were in a wonderful company of Nobrow (England), Planeta Tangerina (Portugal), Éditions Thierry Magnier (France), Baobab (Czech Republic) and over 60 curious editors, who met in a small town Tábor in South Bohemia to celebrate independent publishing. 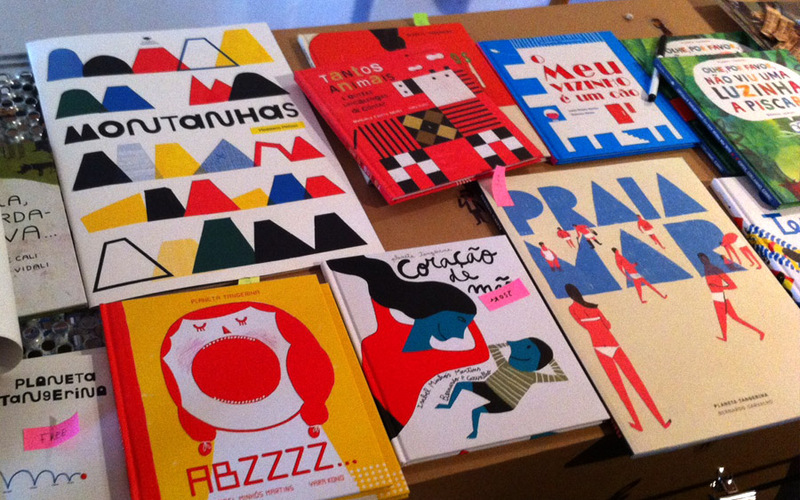 TABOOK is a lovely festival organized by Baobab - Czech publisher focusing on quality children books. 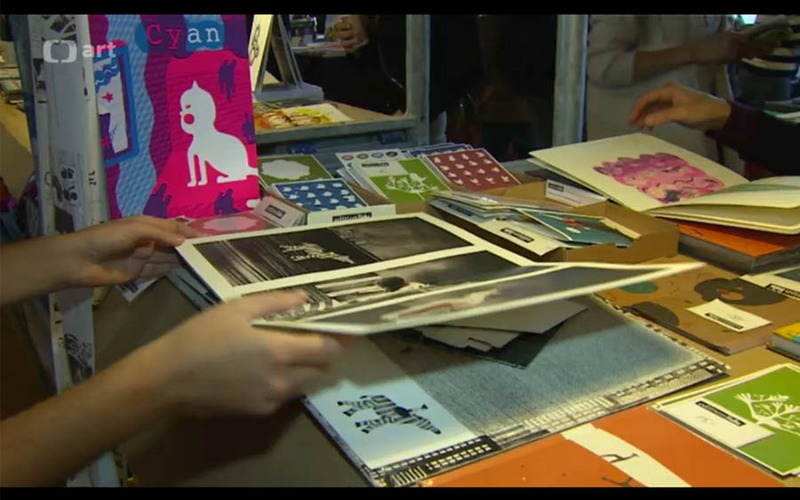 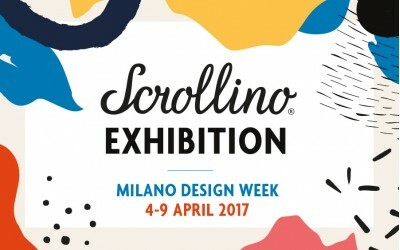 The 4th edition took place from 1st till 3rd October 2015 and was full of exhibitions, readings, workshops and meeting with authors, illustrators, editors and curious visitors, who search for something different. 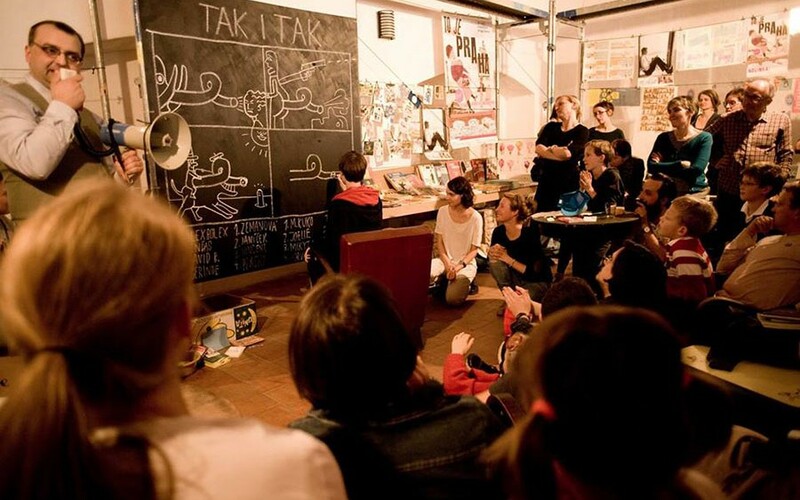 edition lidu presented the sucessfull collection of experimental Pocket Comic Books Vol.1 with 6 illustrators Joana Rosa Bragança, Sofia Drescher, Františka Laubat (Lachmanová), Marike Le Roux, Line Wasner and Tereza Vostradovská, who was also a guest at TABOOK. 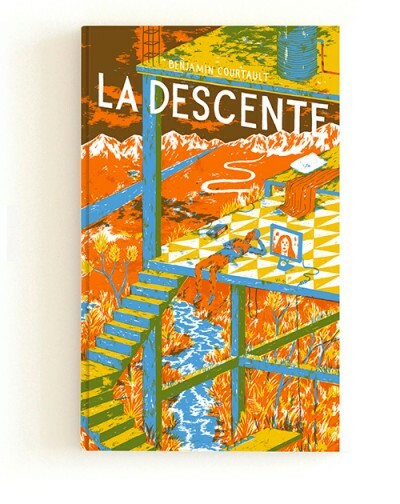 For TABOOK, we also made a selection of our bestselling (published and selfpublished) books La Descente by French illustrator Benjamin Courtault, Conte pour oreiller by edition lidu´s founders Ludmila & Sylvain Favardin or Gelatology by Studio Fludd from Italy. 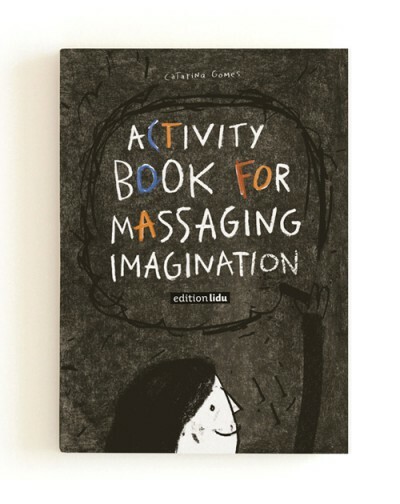 In an avant-première we showcased the upcoming Activity Book for Massaging Imagination by Catarina Gomes - Portuguese illustrator and graphic designer, the winner of ART BOOKS WANTED International Award 2014. 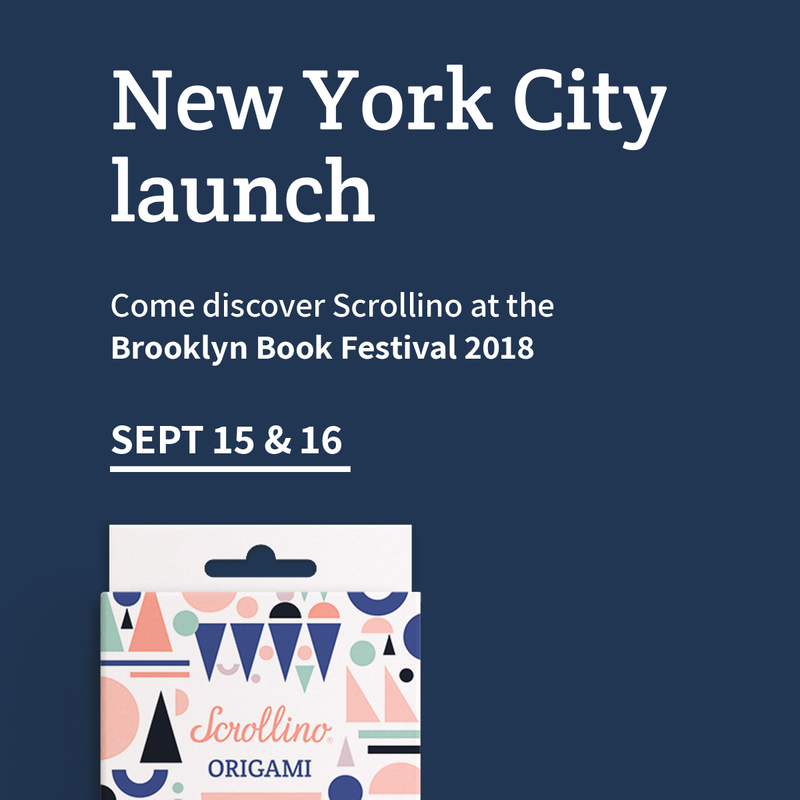 We could not resist to show you a little bit more from our editorial plan and offer a wonderfull experience to visitors and all creative minds with an amazing pop-up book City Acrobat by Yeni Kim - London based graphic artist from South Korea and winner of ART BOOKS WANTED International Award 2013. 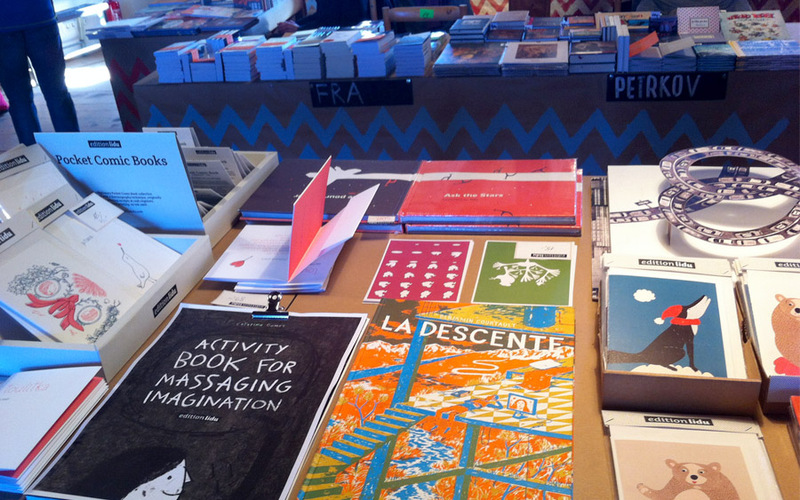 Selection of books by edition lidu at TABOOK 2015. 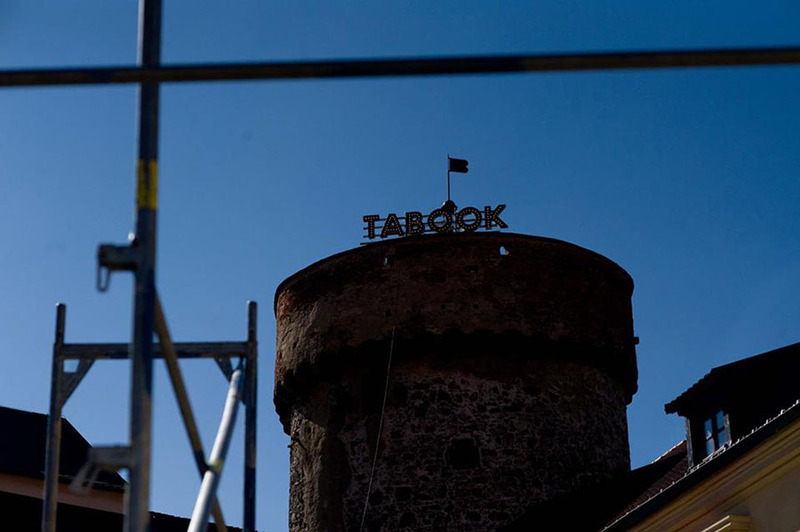 TABOOK was everywhere in the city. 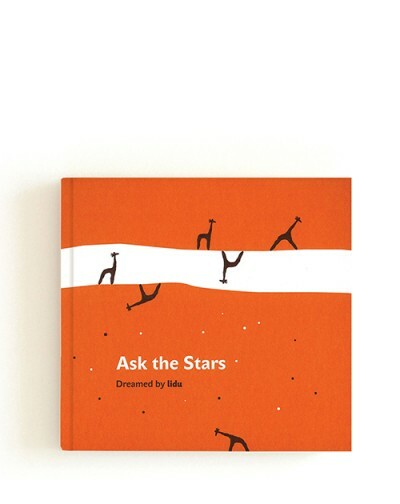 Beautiful books by Planeta Tangerina from Portugal, international guest at TABOOK 2015. 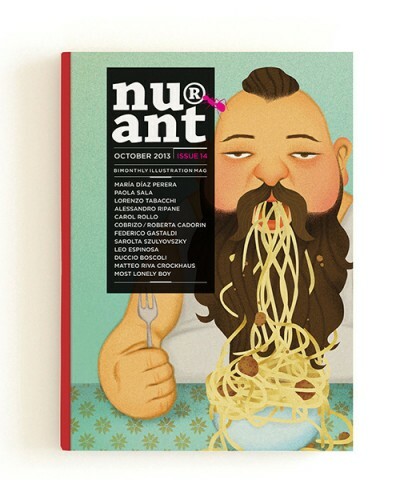 TABOOK offered several exhibitions focused on comics and illustration for children books. 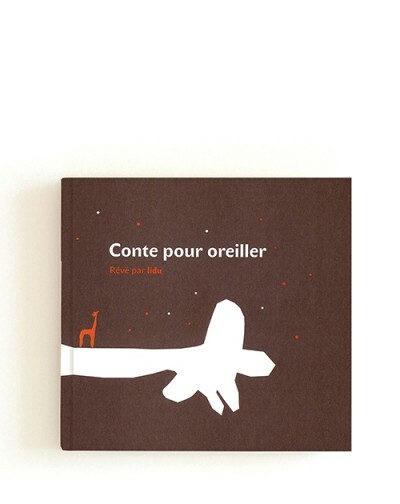 The book City Acrobat fascinated all visitors and was presented in a TV spot about TABOOK.